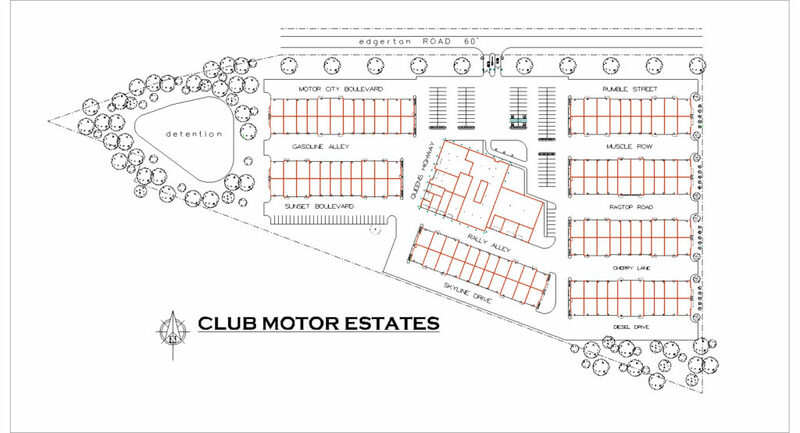 160,000 square feet of custom designed garage condominium community designed by award winning Badger Brothers. A 7,500 square foot Grand Ballroom for dinner parties, weddings, and special events. 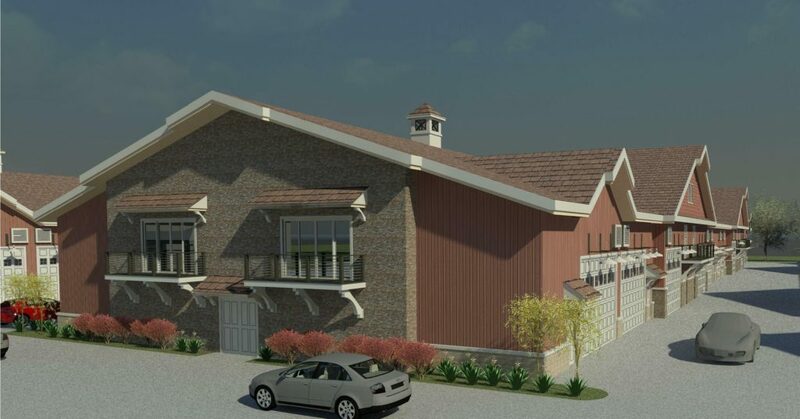 A 3,500 square foot Club House Activity Center, a Kitchen and Conference Rooms for members-only entertaining, special events or just relaxing. Ample parking for guests and events. A gated community landscaped with a pond and fountain for relaxing or for that special photo shoot for weddings, graduations or you and your car. Completely fenced-in and landscaped gated entrance with signage. 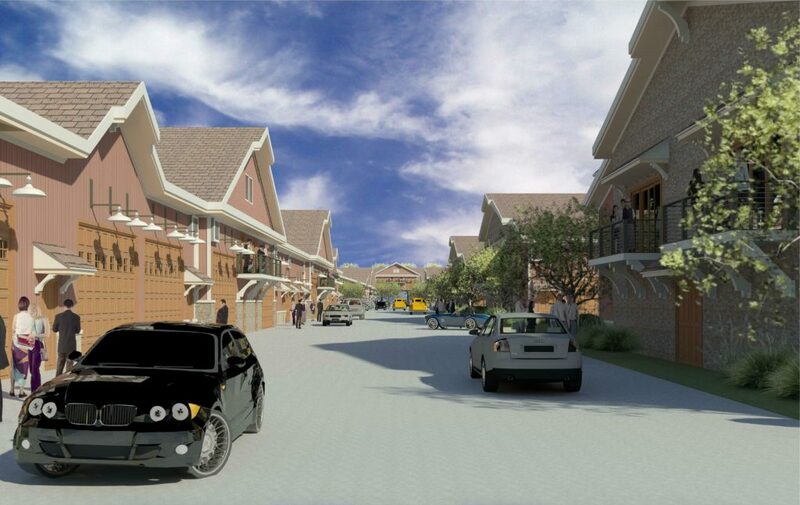 Second-story balconies available for some garages overlooking landscaped gardens. All garages are easily accessible and sized for any vehicle with 60 feet of driveway between buildings and large 16’ x 14’ garage doors. Decorative street lighting and hidden full campus video surveillance enhances security without sacrificing aesthetics. The Campus will consist of 8 Buildings, Pond, Parking and Gated Entrance. It surrounded by the Ohio Turnpike from the south, An Industrial Parkway to the east and Seneca Golf Course to the north. The main central building houses 15,000 sf of garages, the 3,500 sf Club House, 10,000 sf Grand D’elgance Ballroom and office space. Club Motor Estates™ is the first country club for the motoring lifestyle in Northeast Ohio, across the street from us is Seneca Golf Course. Near the corner of Medina County, Summit County and Cuyahoga County, it is the perfect location to serve all of Northeast Ohio. Minutes from downtown Cleveland or downtown Akron or downtown Medina, the perfect place for your Motoring Passions. Visit us soon and be at this exclusive address for car lovers.